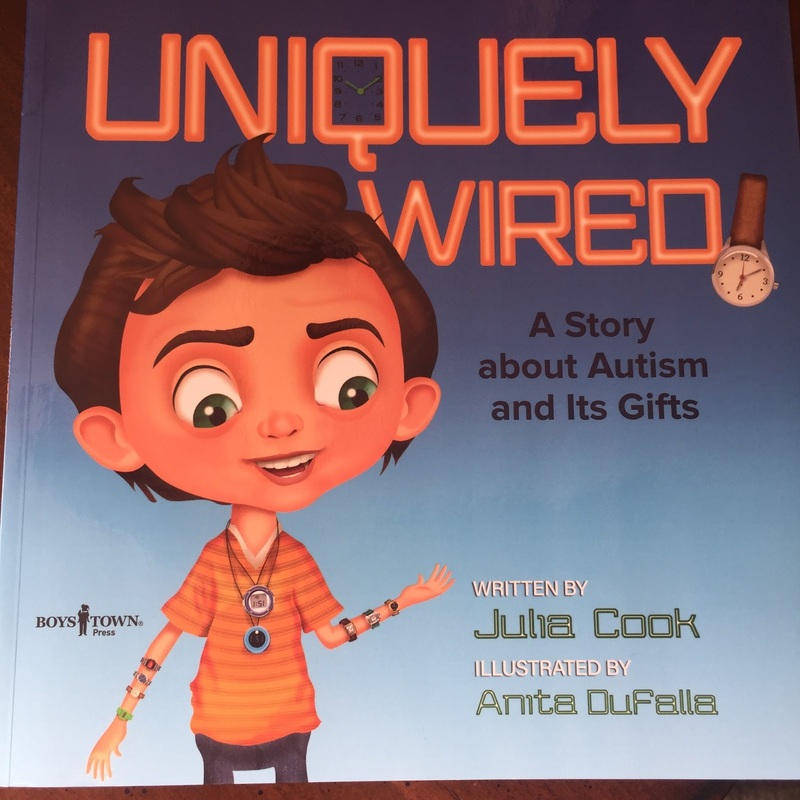 “I have a hard time looking at you and figuring out what you are thinking and feeling, but that’s OK because you can look at me and learn how I think and feel,” says Zak, the confident and lovable protagonist of Uniquely Wired. 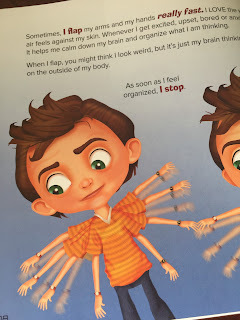 The book walks readers through some of the things Zak does that can make him seem strange or different, and explains the reasons why. From his incredible memory for facts about trains and watches, to his rapid body movements that allow him to feel the air against his skin, or his dislike of hugs and physical contact, Zak teaches readers that, although his brain works differently, it is pretty incredible, and he has a lot of gifts to share. This book describes Autism perfectly for kids. 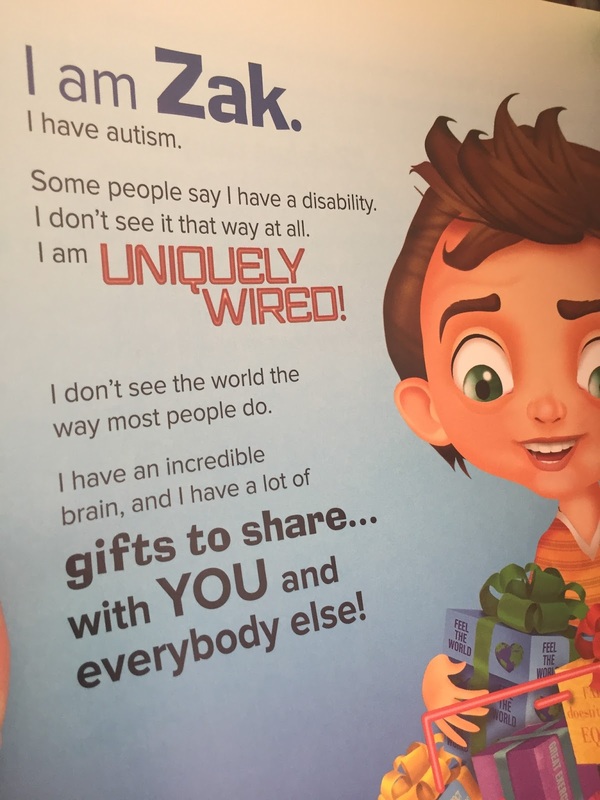 Zak has autism and sees the world a little different then others. For one thing he can get pretty obsessed with certain things and when he is obsessed it is hard for him to talk about or focus on anything else. First it was trains but now it is clocks. He can retain lots of information on the things he is passionate about. Fortunately for Zak his parents are understanding and even get him to understand important things in life by explaining it to him by using the watches. The book talks about the many things that make up Zak and why these things are gifts to us to. How they makes us better people just by understanding where he is coming from. 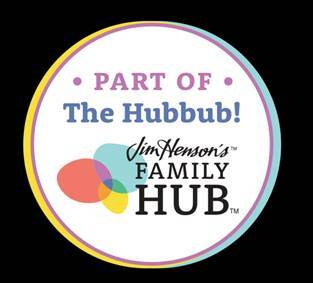 I thought the book was perfect for my kids to read and discuss with me separately. My son is 14 and my daughter 12. My 14 year old was diagnosed 4 years ago with Autism. It has been difficult for my daughter to understand why things are they way they are when it comes her brother. I have explained it in so many ways. "He is different. Don't compare yourself to him." When she read book and saw that Zak's sisters had a hard time understanding why things are different for Zak it made her realize that I have not been lying to her. She has always felt we we easier on my son than we are on her. 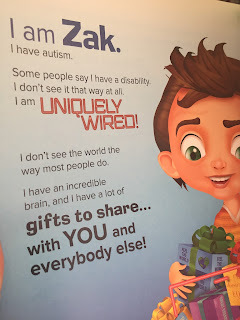 When my son read it he told me he wished that he didn't have Autism. When I pressed he said it was OK because others have it and he knows that it is nothing he did but he still wished he didn't have it. I think this should be mandatory reading for anyone who deals with kids with Autism and families of kids with Autism. Uniquely Wired tries to explain in a very simply way some of autistic children function in the world. My son is very much like Zak and he thinks so too. He is very specific. Likes hugs only from mom and dad. Has learned to protect himself when he feels too much sensory, Is very repetitive and likes to focus on specific things. Like Zak he also has a family who adores him and teachers and mentors who like and respect him. Great resources that teachers should have in their classroom to teach acceptance and differences.